Help Us Create an Insight Exchange Buzz! CXPA invites European Insight Exchange attendees, sponsors, speakers, and friends to help us create social media buzz surrounding our 2019 event being held 13-14 March 2019, in Dublin, Ireland! 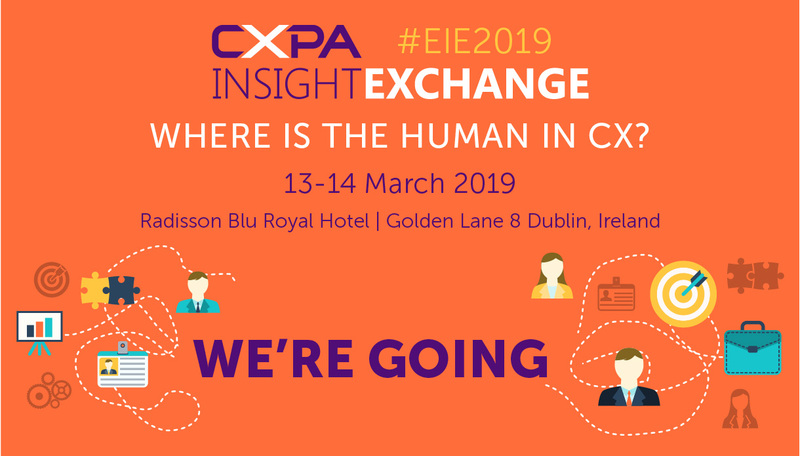 Connect with us on social media and take a look at the hashtags, posts, and images you can use below to create a “buzz” around the European Insight Exchange. Feel free to customize your posts so your networks can know more about the European Insight Exchange. What and when is the CXPA European Insight Exchange? 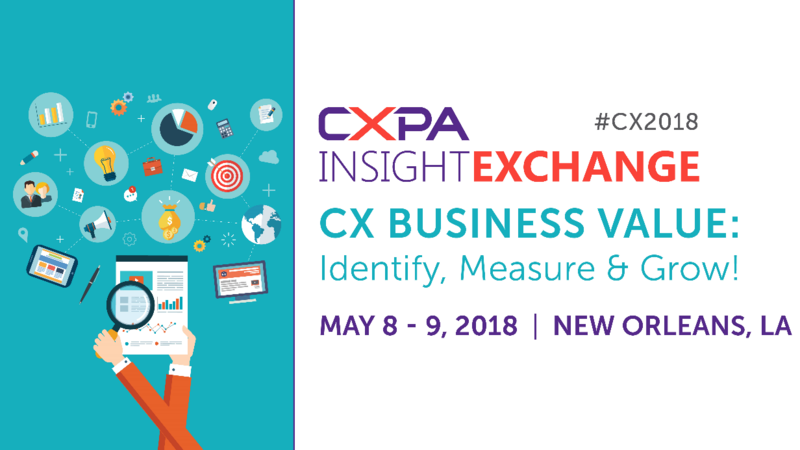 Follow CXPA on LinkedIn, Twitter, Facebook, and Instagram. Like, comment, retweet, and share our Insight Exchange posts! Tag your friends and colleagues! 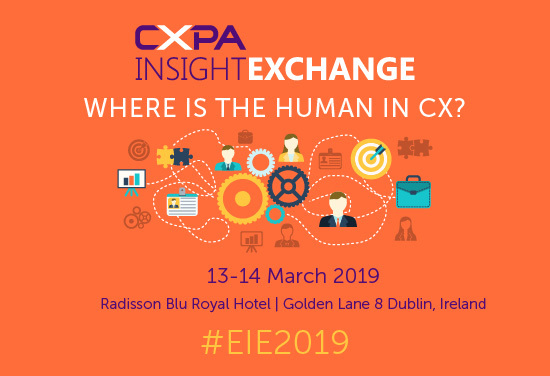 Or, create your own posts with the #CXPA or #EIE2019 hashtags. Below are some example posts and promotional graphics you can share to inspire your own posts! 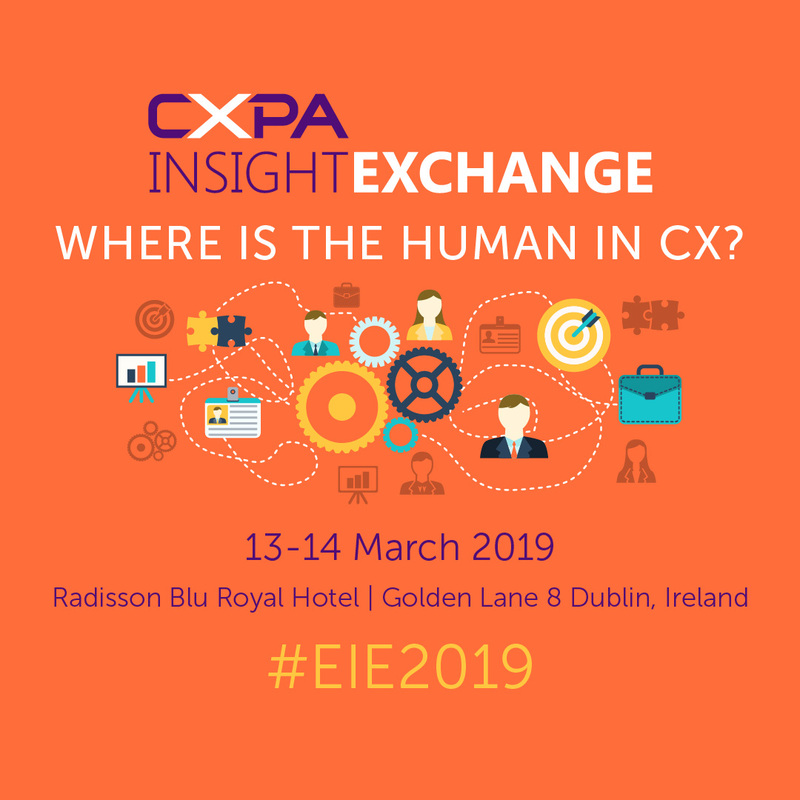 #CXPA and #EIE2019 are the preferred hashtags for the 2019 European Insight Exchange. We invite you to use them on your posts before, during, and after the Insight Exchange! 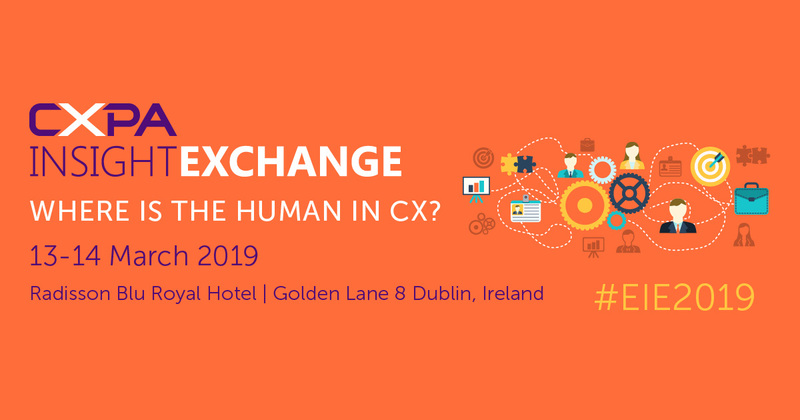 Downloadable 2019 Insight Exchange Social Media Kit! Feel free to dress up your social posts with an Insight Exchange graphic. Here are some you can download and use to accompany your social posts.